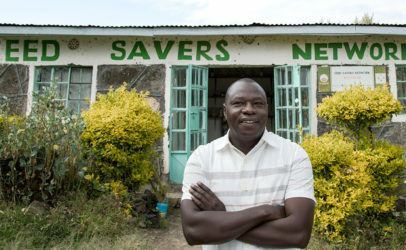 Last week, I visited the Seed Savers Network in Kenya. The organization helps small-scale farmers to identify, store and scale up the seeds of traditional crop varieties. This is important because small-scale farmers often cannot afford expensive, patented seeds from large seed companies. Hivos believes that a large diversity of seeds is of vital importance for a resilient food system. Therefore, with the help of Dutch donors, we are supporting organizations such as Seed Savers Network. During my visit, I met Daniel Wanjama, the inspired director and founder of the network. 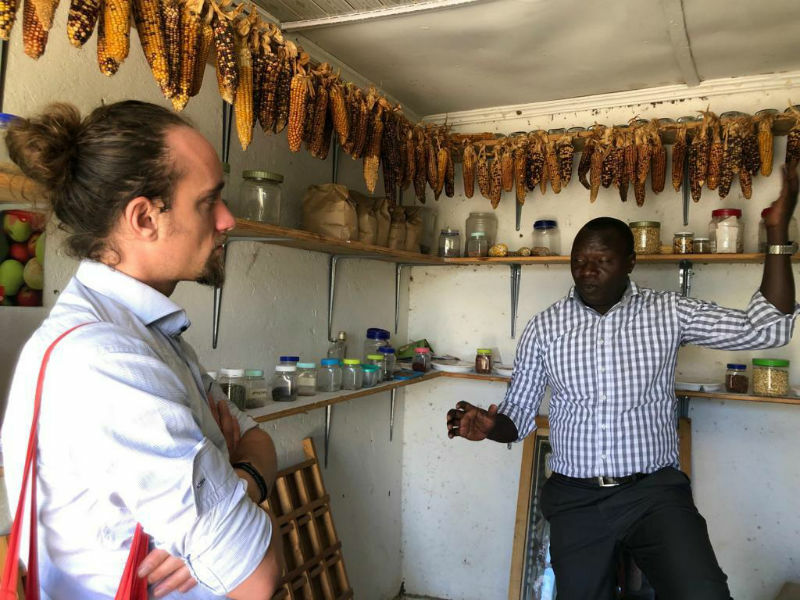 In Kenya it is possible for everyone to “discover” new varieties within crop types and then register them as “new” varieties, through an official procedure with government agencies. In this way, exclusive ownership of a variety can be obtained, Daniel explains. If someone else subsequently wants to grow or trade the registered variety, that person must pay a user fee to the rights holder. This, in itself is not unusual in developing countries that go through the process of modernizing agriculture. The big problem, however, is that virtually all species “discovered” and registered by companies traditionally occurred freely, in nature. For example, Daniel explains that the Seed Savers Network has had several reports in recent years of patented varieties that farmers in the Nakuru region have been growing freely for years, and that have suddenly become unaffordable for them. 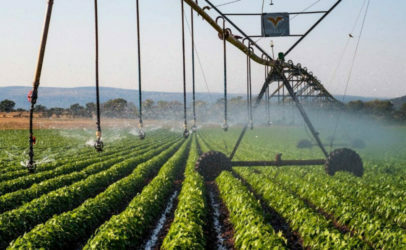 80 percent of sub-Saharan farms operate on a relatively small scale and cannot yet afford the more expensive seeds within the official system. 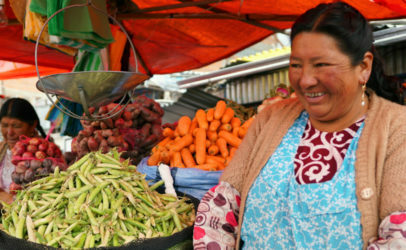 The same small-scale farmers also produce 80 percent of the available food in that region. 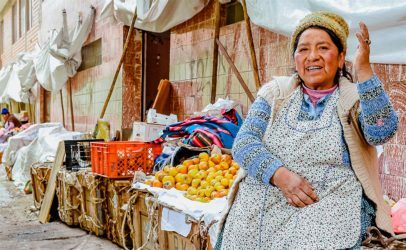 It is therefore important that there is an alternative, wide range of high-quality seeds available to them to provide sufficient and healthy food for themselves, their communities and local markets. 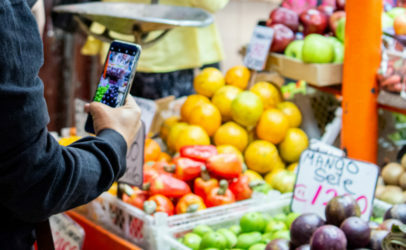 To address this, Hivos, through its Sustainable Diets for All and Open Source Seed programs, collaborates with local civic groups and networks to advocate for social change. Together with Daniel and his Kenyan organization, we work on documenting local varieties grown and used by the farmers themselves. Among other things, the breed characteristics and specific occurrence locations are described. By documenting these varieties and qualifying them as open source seeds (“can be used for everyone at all times”), we seek to avoid future private appropriation of crops. In this way, we ensure that small-scale farmers and all other users, can acquire and maintain access to seeds at all times. By mapping local seeds and varieties together with farmers, we also prevent species from disappearing. Maintaining a large diversity of species is of vital importance for a resilient food system. Changing circumstances require different seeds. It is crucial that farmers continue to have access to diverse seeds now, and in the future. Daniel tells me that so far, his project is going according to plan. 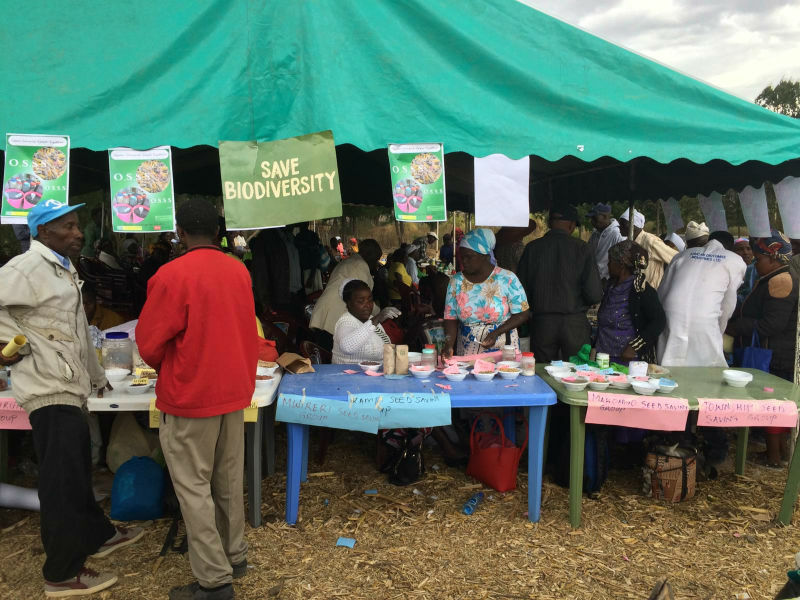 Seed Savers Network’s goal for this year is to document with 60,000 affiliated farmers in the Nakuru province, 60 types of cultivated crops. Five of these are then selected to be produced, promoted and traded on a larger scale by the farmers themselves. My visit to Kenya coincided with the local seed market that was organized that day by the Seed Savers Network in the village of Gilgil. In this way I could see with my own eyes how the farmers’ cooperatives sold their seeds on the market, and how theater was used to provide information to the visitors. The farmers themselves were the actors of the play. Their message to the public? It is important to select and store seeds well so that you can plant and harvest again next year. My visit to the seed market made me realize how important it is that local farmers play a central role in preserving crop diversity. The knife of our Open Source seed program therefore cuts across multiple facets: the program recognizes farmers as experts and enables them to promote cultivated and documented varieties, and to scale up their use. This way, entrepreneurship is stimulated and farming communities can develop economically. This also highlights the key role played by this group and their communities as custodians of crop diversity – a crucial element of a resilient and sustainable food system. Thank you Hivos supporters for making this work possible!